Believed to protect the home, glass spirit ball ornaments were popular house-warming gifts in 18th century England. The jade-colored strands of glass inside each globe are said to attract negative spirits and trap them inside the glass ball to prevent mischief making. Our Washington State artisans masterfully handcraft each blown-glass ornament with ash from the 1980 eruption of Mount St. Helens as the secret component. 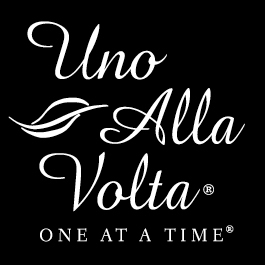 Each spirit ball ornament is made exclusively for Uno Alla Volta, from the hearts and hands of artisans. No two will be exactly alike. Measures 3in. diameter.